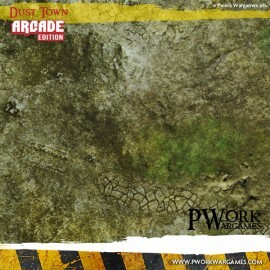 A bare ground covered with a layer of dust, debris and weeds, for battles on a desolate landscape, on what remains of an urban pavement. 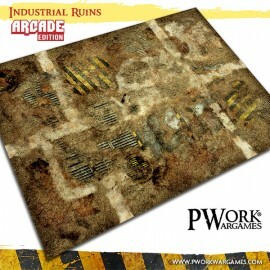 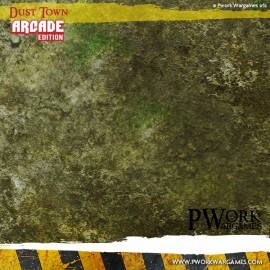 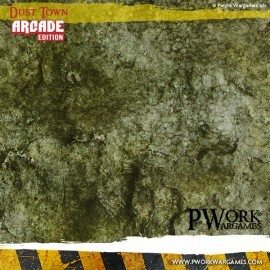 Play your battles at your favourite wargames across the remains of a small town, now covered with a layer of dust, debris and weeds, now in ruins, on a desolate landscape, where the bare earth alternates with what remains of an urban pavement! 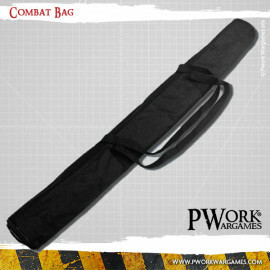 The ARCADE EDITION is a special LIMITED edition, in neoprene material, of wargames mats with strong chromatic impact and excellent quality. 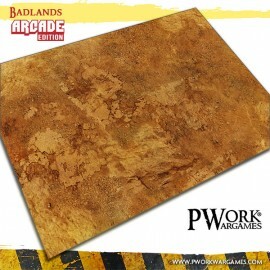 Some of our best-selling signature gaming mats revisited to offer greater contrast and vivid, intense colors.